PARACS is a privately owned business which as serviced Port Augusta and surrounding areas since 1992. Wayne Kirkham started his apprentice ship with the original company in 1975, and in 1992 Wayne purchased the business. We pride ourselves on offering the best quality workmanship and guarantee our quality. 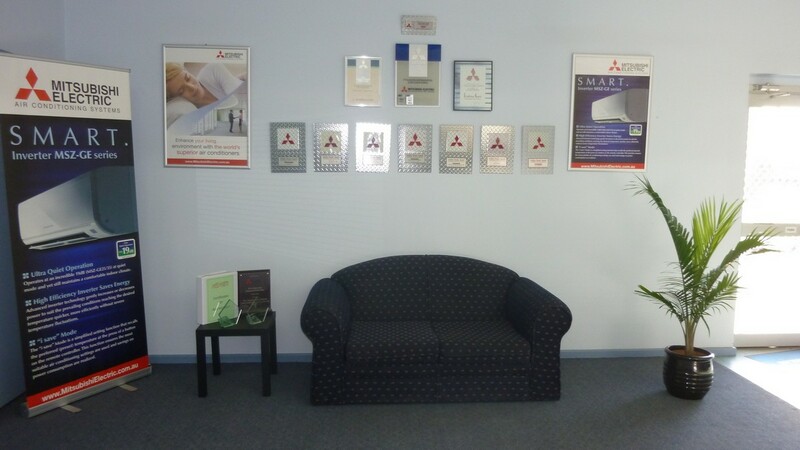 Port Augusta refrigeration currently employees 15 personnel and our professional and friendly team has many years of experience in their appropriate fields, and their knowledge and experience is excellent. 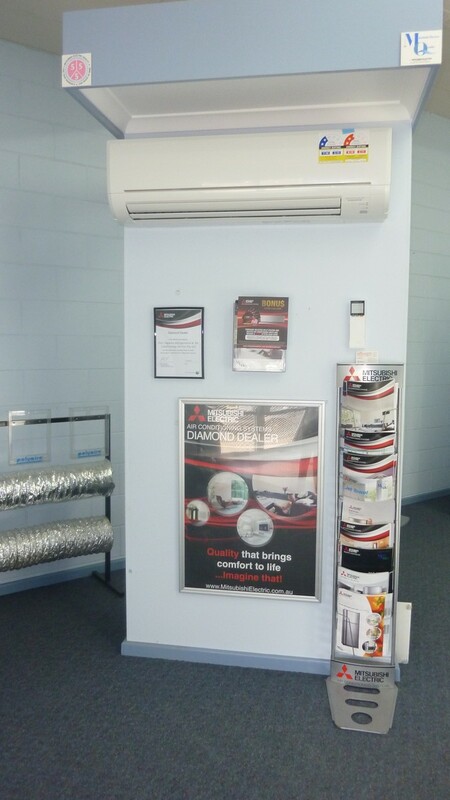 Port Augusta refrigeration we understand no two homes or businesses are the same. We take particular care and tailor our systems to suit the situation and any special requirements. 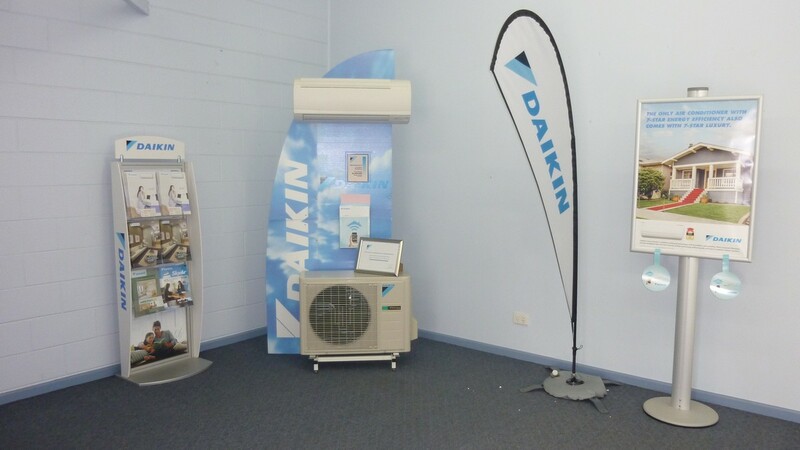 We have an up to date show room with display Daikin and Mitsubishi Air-conditioners. We also have a photo gallery of current and previous jobs. Our RTA number is AU03937. Come in and see our showroom displays.